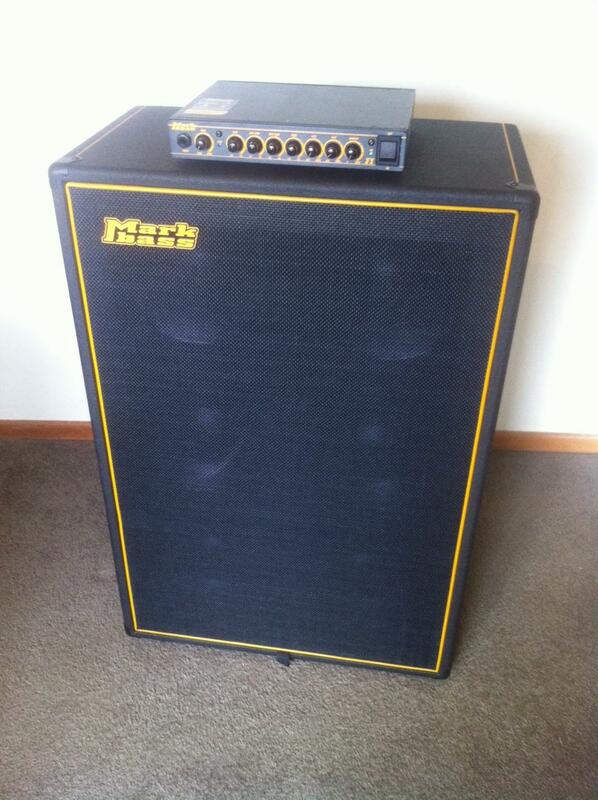 I've got a SWR Goliath 3 cab I'm looking to sell when I get back in NZ.....let me know if you are interested. The Sterling Ray 35 I had was an absolute killer, slightly more midrange in price but honestly better than any US musicman I've ever played....at a quarter the price! Topic: Swr working mans 300.....any good? Re: Swr working mans 300.....any good? If I were you, I'd be checking out the markbass stuff. Super grunty, and super light.....and prices right now are extremely reasonable. You'd be surprised at the power you'd get out of even a 2 x 10 combo. Thanks dude. That Grapevine was a play on Gladys Knights version....definitely a little different than the more common versions! Not youtube, but here is the ondemand link for our spot this morning. Topic: What to try now? Re: What to try now? Dirty power can really affect active basses.....but usually you'd get more of a hiss than a buzz. Nothing wrong with buying a DI, I use one for almost all gigs.....at least I know soundguys are getting a sound I'm happy with, rather than leaving my tone solely in their hands! Have just picked up the Markbass CL106 to go with my F1 head. Extremely happy with this rig, super light and portable but grunt galore.